Researchers at the Wake Forest Baptist Medical Center created 3D-printed ears and implanted them into animals, yielding successful results. The ears functioned well after implantation and could lead the way for more organs being 3D-printed for human use. The 3D printing system is known as the Integrated Tissue-Organ Printer (ITOP). It combines a water-based gel that contains living cells and biodegradable plastic to create the body part. The part is similar to a sponge with microchannels to allow nutrients to flow throughout. When the part is implanted into a living being, the plastic breaks down and is replaced by a natural structure produced by the cells. Previously, 3D-printed parts were delicate due to their lack of blood vessels. The addition of microchannels allows blood vessels to grow throughout the tissue and supply the necessary nutrients and oxygen. They observed the process by implanting the human-sized ears onto the backs of mice. Researchers noticed that over time, the plastic biodegraded and the cells remained in the desired shape. Within a few months, the cells retained their shape while forming blood vessels and cartilage. “This novel tissue and organ printer is an important advance in our quest to make replacement tissue for patients. It can fabricate stable, human-scale tissue of any shape. With further development, this technology would potentially be used to print living tissue and organ structures for surgical implantation,” Atla said. 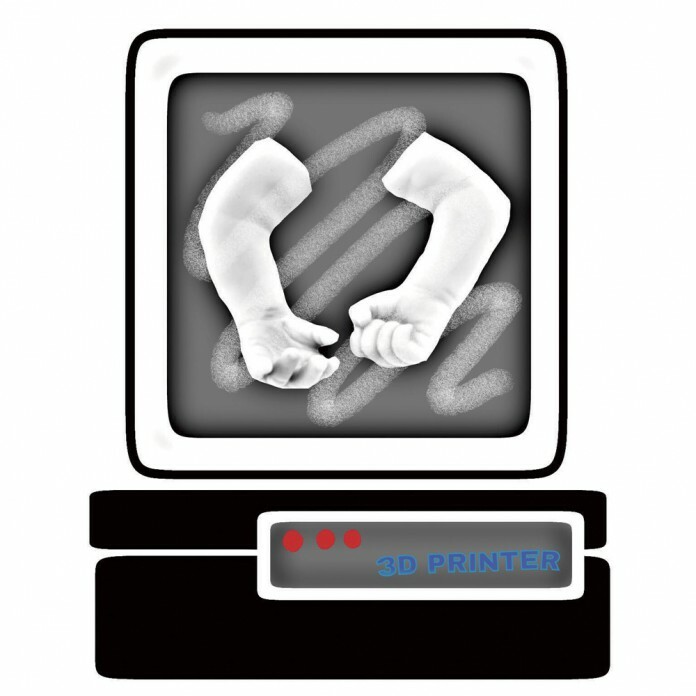 The concept of developing 3D-printed body parts is not new. Stuart Williams, executive and scientific director of the Cardiovascular Innovation Institute in Kentucky, announced in 2013 his plans to create a 3D printer that could print a complete beating heart. In 2014, Stephen Power from Wales underwent reconstructive surgery after parts of his head were crushed in a motorcycle crash. His skull was reconstructed using custom 3D-printed implants. Although there is still a lot of research to be done before 3D printing for human use, implanting these organs can happen in the near future. Patients in the future will be able to receive custom-made transplants made with their own cells. Current patients in need of a transplant rely on donors — living or dead — for parts. Recipients also run the risk of involuntarily rejecting the new part. The 3D-printed organs will offer more people a chance to receive surgeries they need.